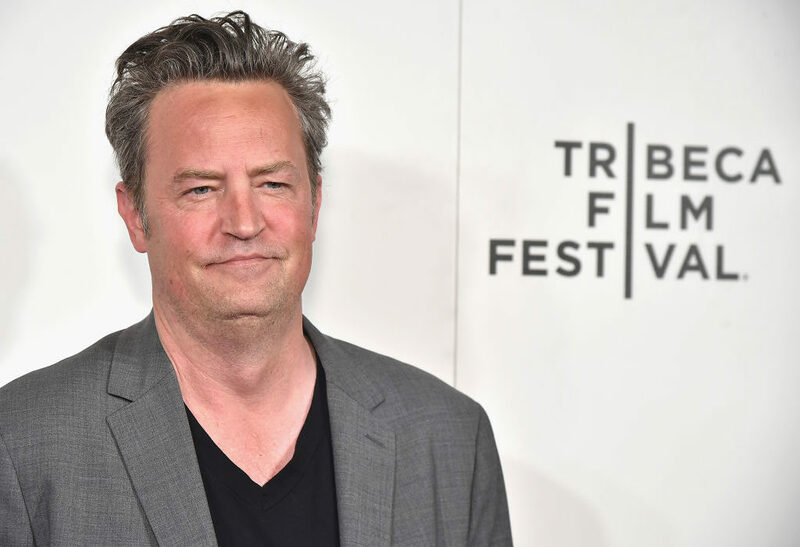 Friends star Matthew Perry has revealed he’s secretly been in hospital for the past three months following a major operation. 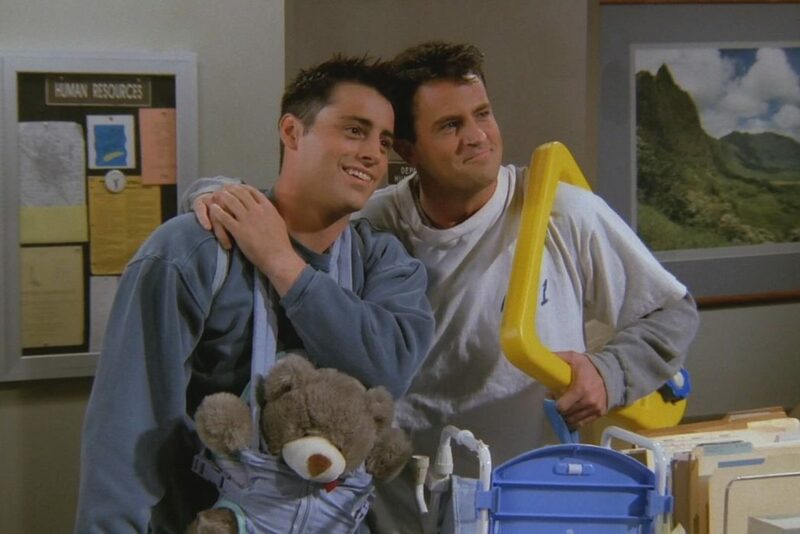 The 48-year-old actor best known for playing Chandler in the hugely successful show has been absent from social media and not been seen in public the past few months. Finally breaking his silence last night (September 14) on Twitter, Perry revealed to fans he’d been in a hospital bed for the last three months following surgery to repair a gastrointestinal perforation. Despite his circumstances, Perry seemed to be in good spirits sharing the news with a tongue-in-cheek tweet. Fans rushed to show their support with the tweet receiving over 9,700 likes and 1,900 comments at time of writing (September 15). Gastrointestinal perforation, which is better known as having a ruptured bowel, can happen anywhere along the wall of the gastrointestinal tract, meaning it can affect your esophagus, stomach, small intestine and large intestine. Common symptoms include severe stomach pain, chills, fever, nausea and vomiting. Sometimes it can lead to sepsis and on some occasions, it can be fatal. Although it’s not publicly known what caused Perry’s condition, possible causes include eating a sharp object or trauma following a knife wound. Last month, one of Perry’s representatives confirmed he’d undergone the procedure for the condition in a LA-based hospital. 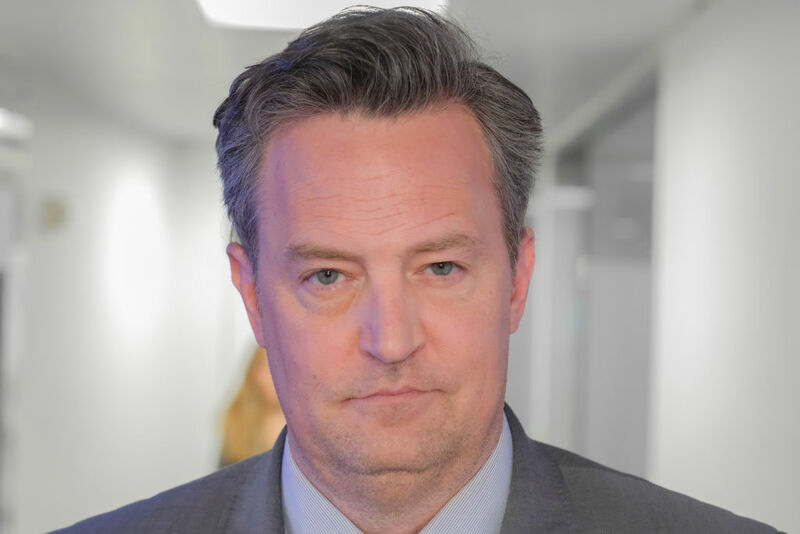 Matthew Perry recently underwent surgery in a Los Angeles hospital to repair a gastrointestinal perforation. He is grateful for the concern and asks for continued privacy as he heals. Perry’s followers on Twitter have filled the comments section with messages of support sending their well wishes. That's why you've been so quiet. I hope you'll recover soon. We missed you the past few months. Glad you've decided to update us. I’m so sorry you’re not feeling well! Both me and my kitty Amy send our love and hugs and a wish for your quick recovery. An advocate for rehab and addiction recovery, Perry regularly speaks about struggling with addictions to both alcohol and prescription drugs while he was on Friends. Back in 1997 the actor completed a 28-day recovery programme for Vicodin addiction and later, in 2001, entered rehab to treat his methadone, amphetamines and alcohol addictions. Only five years ago Perry’s dedicated work to helping other addicts was celebrated when he received a Champion of Recovery award from the White House Office of National Drug Control Policy, thanking him for opening Perry House – a sober living home in his former mansion in California. Get well soon Matthew! We wish you all the best with your recovery!